Are you a loud and angsty youth? 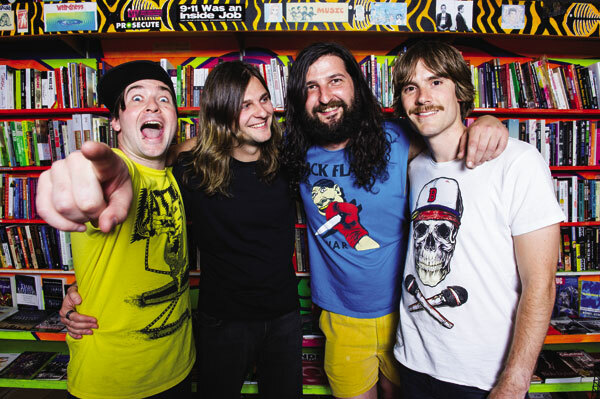 Melbourne punk rock outfit The Bennies will be heading down to Perth as part of their Knights Forever tour. Fresh from the Asia, the group will be chilling out over Christmas before kicking it off again in the New Year. The quartet coming straight from playing Melbourne Soundwave to perform at YaYa’s on Thursday, March 6, before hitting up Bunbury at the Prince of Wales Hotel on Friday. Tickets available at the door.